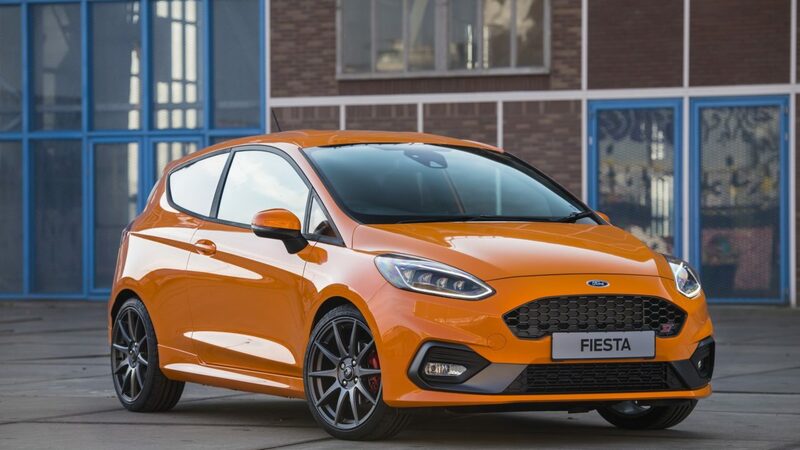 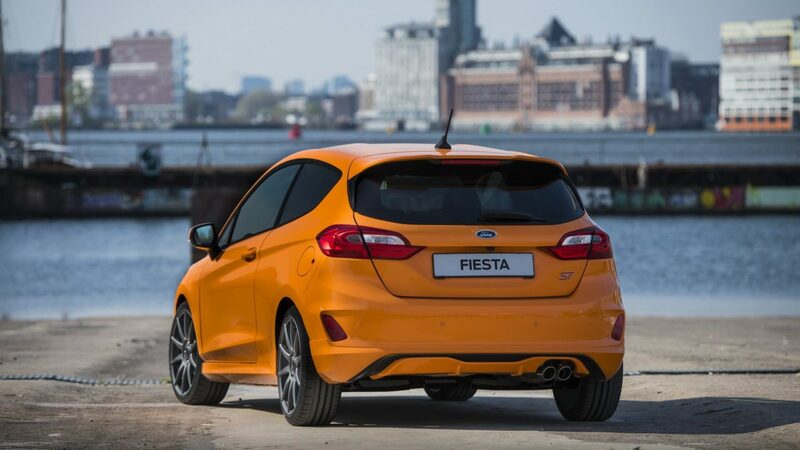 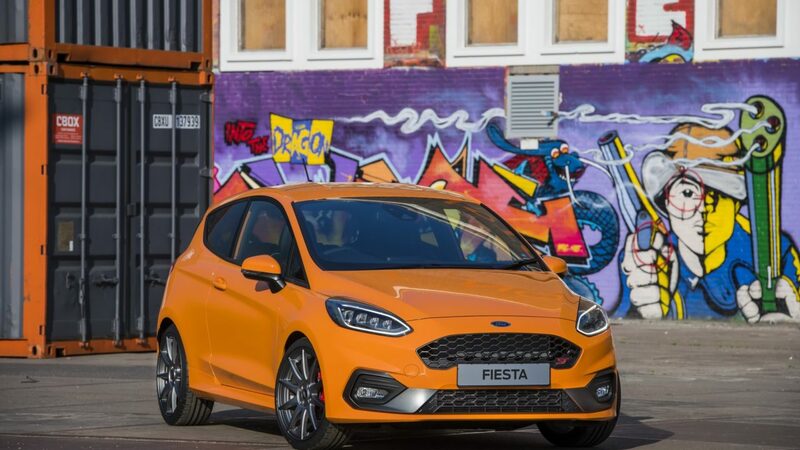 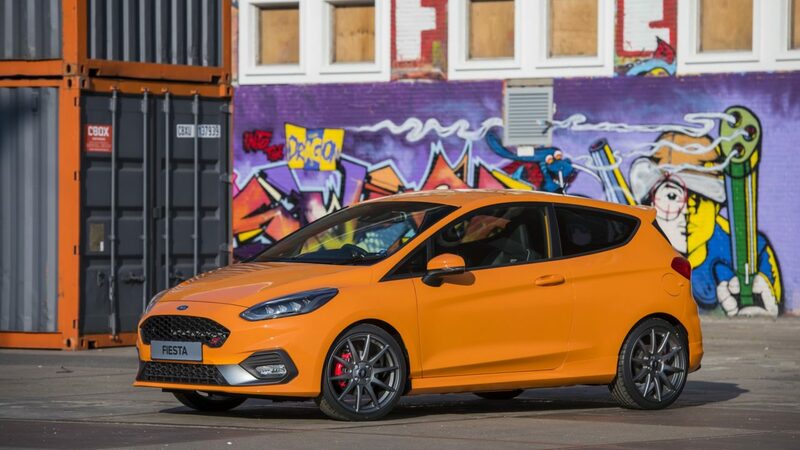 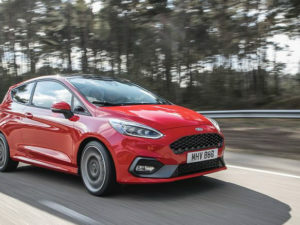 Ford have released a new, limited run of the Fiesta ST called the Performance Edition and there’s only 600 available! 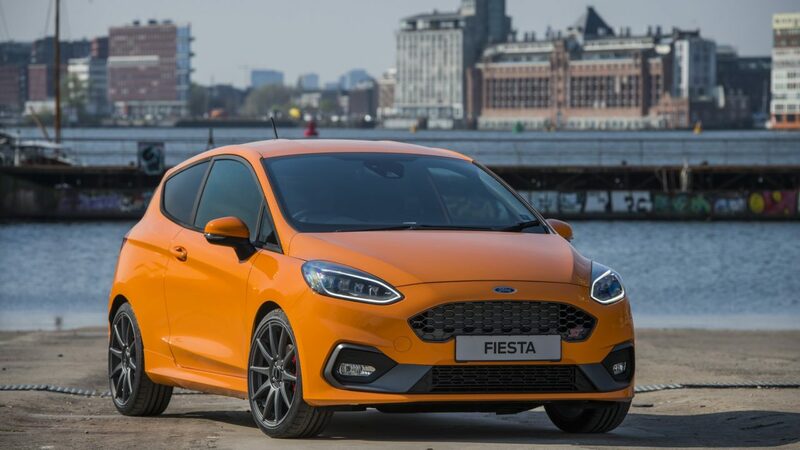 The vehicle goes on sale in June with deliveries in September. 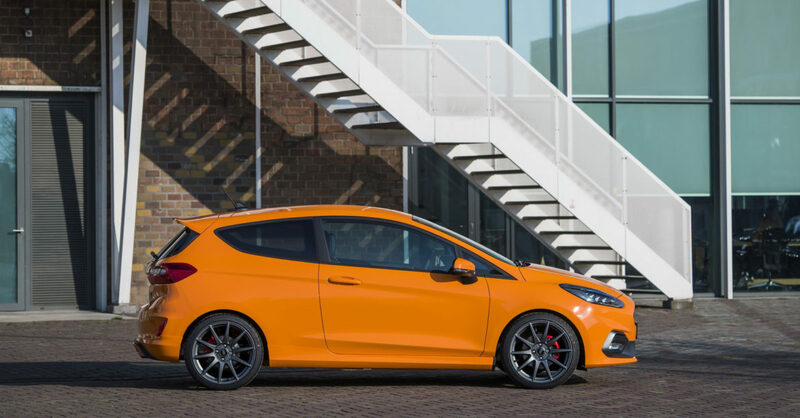 Ford Performance Coilover suspension pack with stainless steel damper housing, lowering the ride height by 15mm at the front and 10mm at the rear. 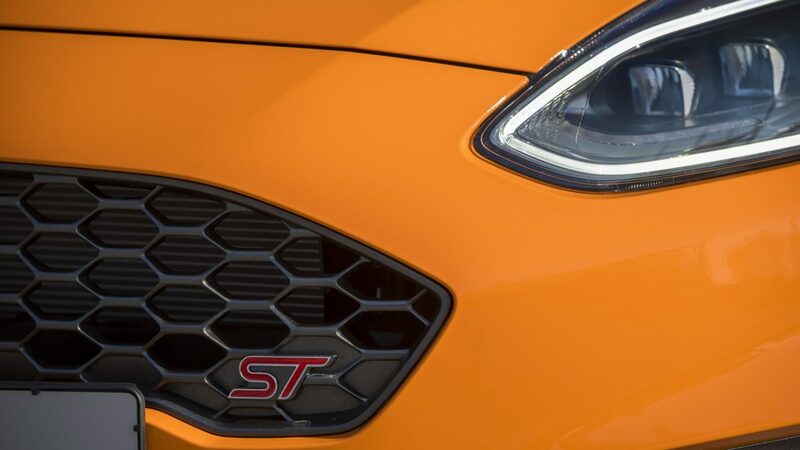 Standard equipment includes LED headlights, B&O Sound and ST Performance Pack with Quaife limited slip diff, launch control and shift light indicators.